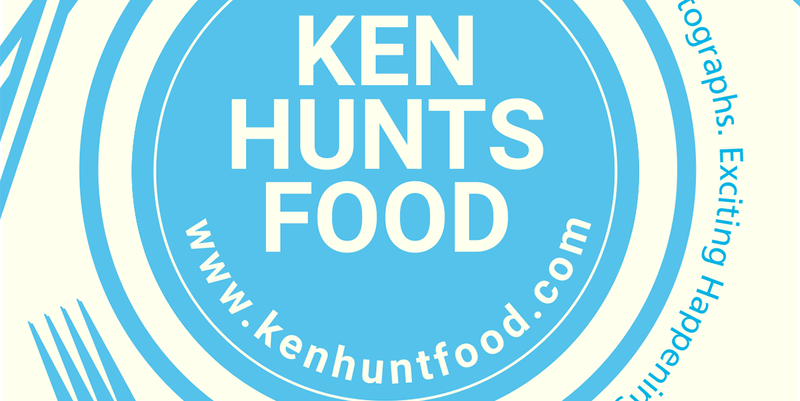 Ken Hunts Food: Dean & Deluca @ Pavilion, Bukit Bintang, Kuala Lumpur. Dean & Deluca @ Pavilion, Bukit Bintang, Kuala Lumpur. Opened in late August 2018, Dean & Deluca, a Thai-owned New York deli-cafe has made its debut in the city's premium shopping mall- Pavilion in the heart of Kuala Lumpur. The brand is known to offer premium quality gourmet food and has presence in many international markets. The outlet in Pavilion is the brand's first outlet in Malaysia. It occupies a corner lot on Level 3 of the mall, offering large, comfortable space to diners. Step in the place and you will be welcomed by rows of Dean & Deluca merchandises, followed by eye-pleasing bakery items at the display fridge (next to the order counter). It is very likely that you will be approached by a friendly server by then, whom will offer you a menu comprises of their signature delights and special offerings. Though pretty much the standard cafe fare but you will notice the items are on the finer sides (and the prices too). 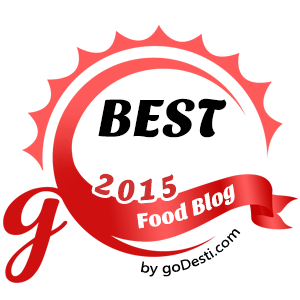 Superior food quality and definitely worth your time checking it out. An upgraded version of Egg Benedict, Dean & Deluca's Zaatar Lamb Egg Benedict outclassed most Egg Bens in town. First, their English Muffin was a perfect match in this manner; unlike ordinary English Muffin, their version seemed to be chewier and less-prone to sogginess even being submerged in Hollandaise sauce and poached Egg for a while. The Hollandaise sauce was light and easy on the palate but still carrying the essential creaminess and discernible acidity. The pulled Lamb was a nice addition, the slight gamey flavor of the Lamb somehow complemented the entire dish, offering a meatier texture and dimension to the dish. It was a pity that the poached Egg was slightly overcooked though. Equally good was the Almond Croissant... with a delightful sweetness and addictive buttery-flaky texture to it. But it was not perfect, the shattering crispiness was missing; it would be perfect otherwise. We enjoyed the meal with a serving of thick, creamy-rich Avocado Smoothie. Address: C3.10.02, Level 3, Pavilion Kuala Lumpur, 168, Jalan Bukit Bintang, 55100, Kuala Lumpur. Business Hours: 9 am to 12 am. Opens Daily.